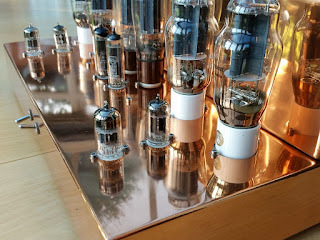 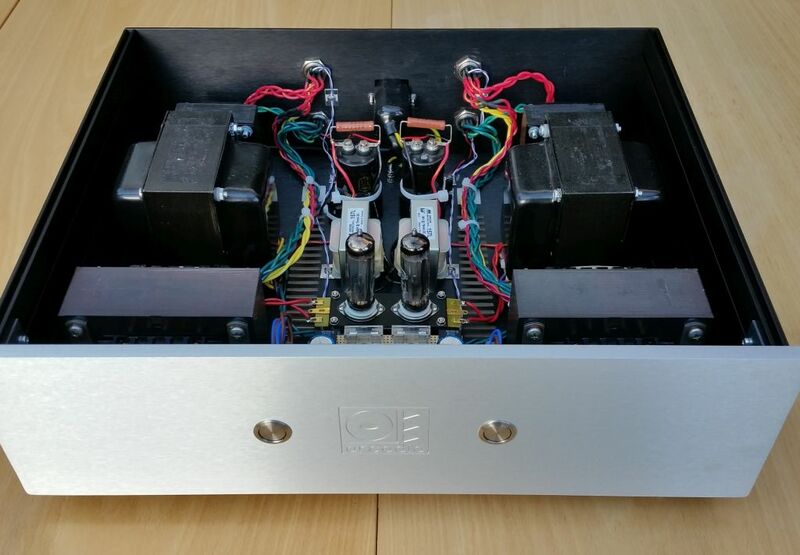 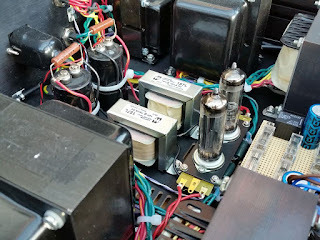 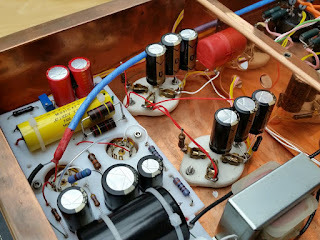 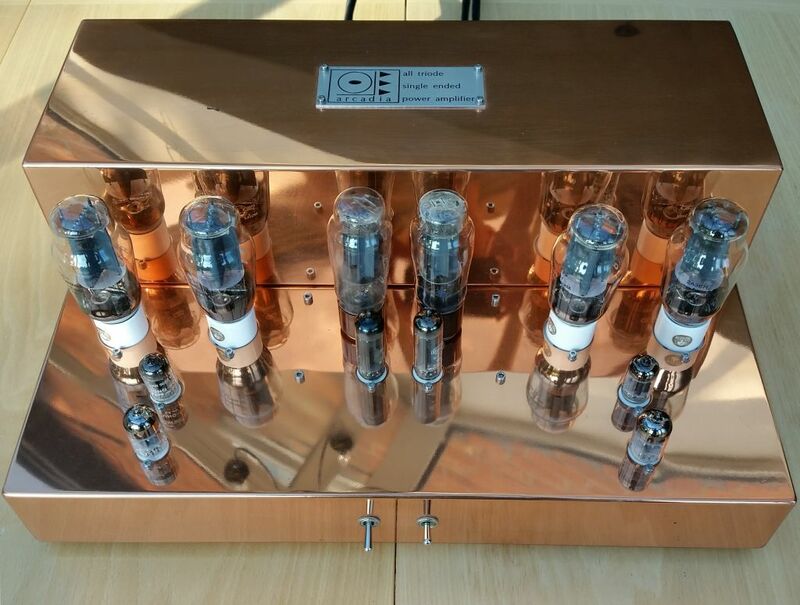 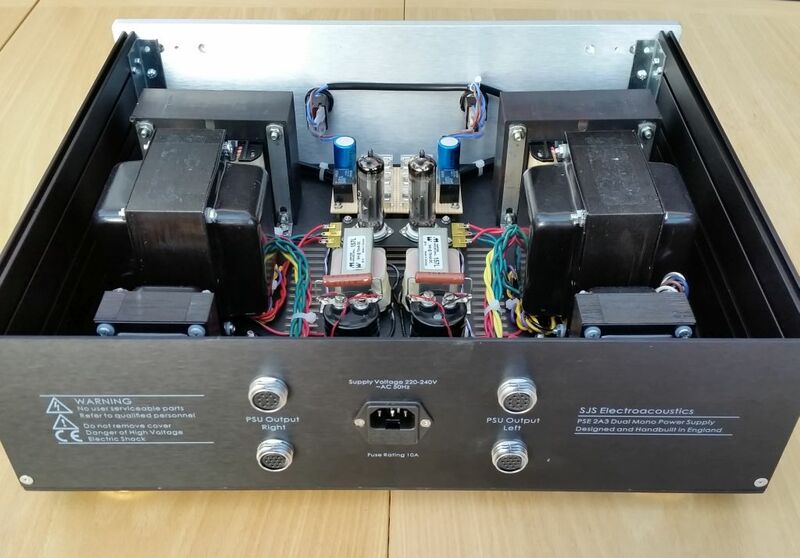 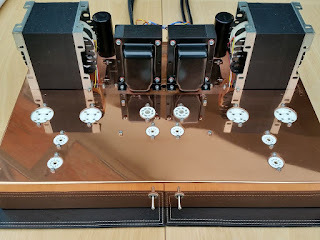 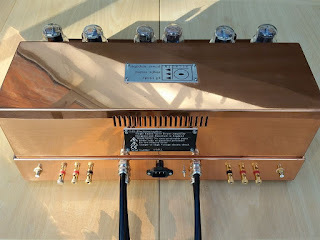 At the end of last year one of the original SJS Arcadia 7W PSE 2A3 amplifiers, originally built back in 1998, came in for a major service and upgrade. 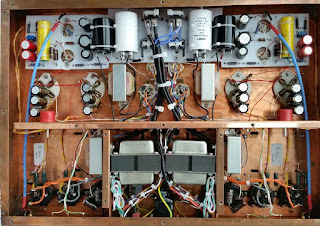 Following the terminal exit of the main power transformer the opportunity was taken to upgrade and almost rebuild it. 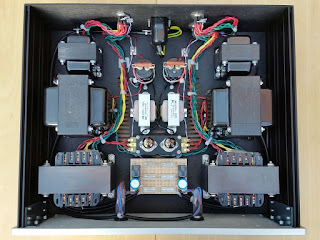 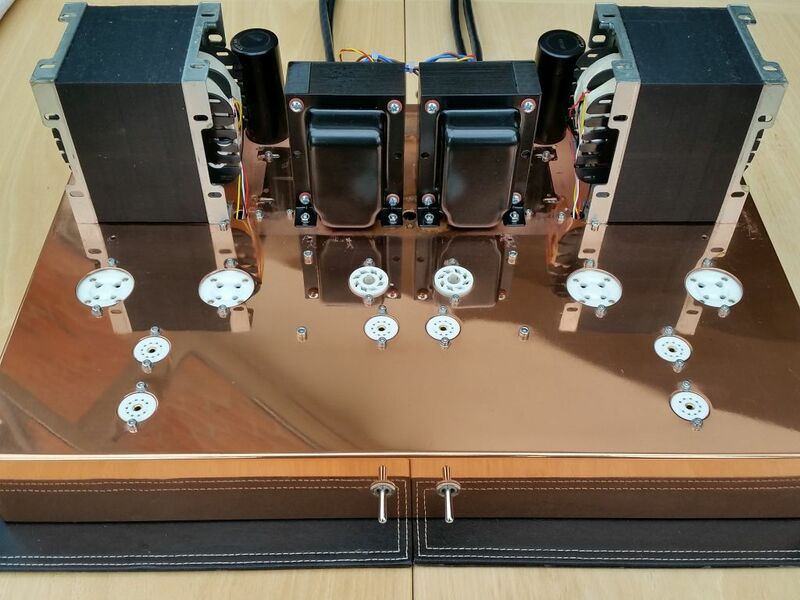 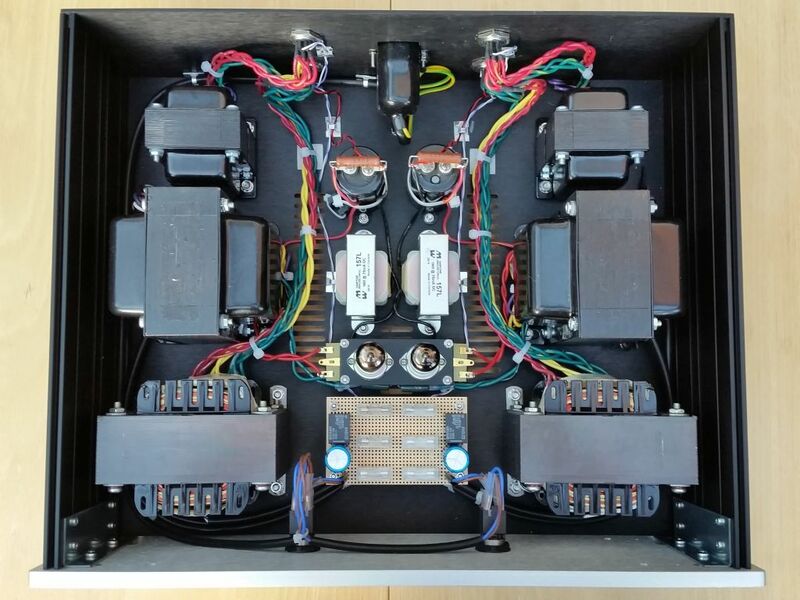 The main power transformer was replaced by an external dual mono PSU, containing 6 mains transformers; two for the HT to the 2A3 power valves, two for the HT to the 6072A-5687 input/driver stage, and two for the negative bias supply for the grids of the 2A3s.